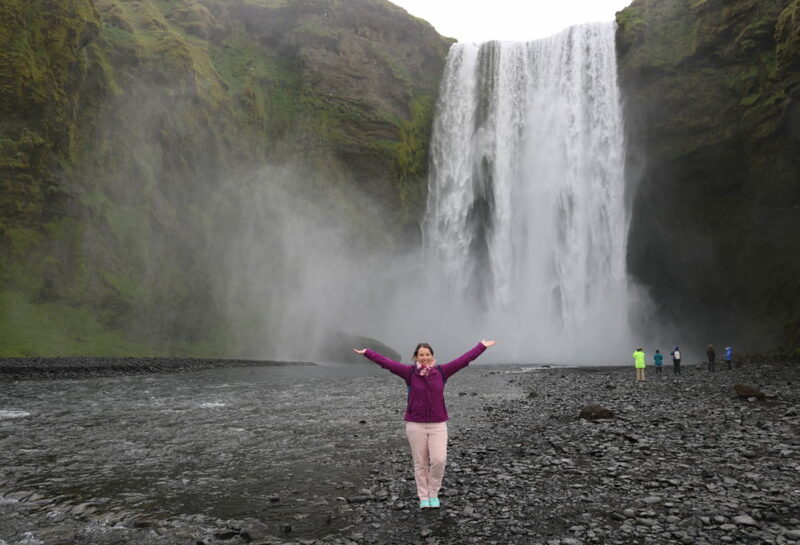 Known as the must‐do introduction tour to Iceland, you can check off several of Iceland's most iconic sights in just a few hours. Highlights include the famous Strokkur Geyser, which reliably erupts every six to ten minutes, the spectacular Gullfoss waterfall as well as the oldest existing parliament in the world – Þingvellir National Park. You might also recognize this place as a recurring film location from the TV hit series Game of Thrones. For more info and to book your tour, check out this overview of all Golden Circle Tours from Reykjavik. 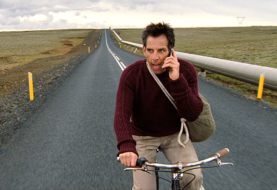 On a day trip to the Snæfellsnes Peninsula, located on the West Coast of Iceland, you can trace many of the filming locations from The Secret Life of Walter Mitty. 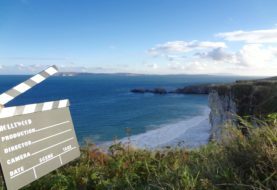 Iceland's magnificent South Coast is within a day's reach from Reykjavik, too and features film locations from Thor: The Dark World, Lara Croft: Tomb Raider, James Bond: Die Another Day, Noah and Game of Thrones. Visit Iceland from November to April and you will see one of the most spectacular natural wonders that the Northern hemisphere has to offer. In the summertime (May to August), you can of course enjoy the opposite light spectacle. Be prepared to wear your sunglasses at night if you come in June. At that time, there are almost 24 hours of daylight in Reykjavik, it never really gets dark. I wouldn't say that if I hadn't seen it myself! Join a sightseeing, food or brewery tour in Reykjavik or just walk around at your own leisure and enjoy the endless summer days in the city. Do as the locals do and chillax in an outdoor hot tub after a busy day of sightseeing. There are around three public baths in Reykjavik that are the cheapest alternatives to the Blue Lagoon. Alternatively, book a day tour that includes a visit to one of Iceland's famous hot springs. 7. Have a soak in the Blue Lagoon! Although if you want the real thing, the Blue Lagoon really is a must‐do. You can easily combine a visit with your transport to or from the airport as the Lagoon is located close to the Iceland's international airport Keflavík. 8. Watch whales and puffins up and close! Puffin and Whale Watching Tours are popular natural attractions in Iceland, especially during the summer months. And you don't even have to go far! There are several tour providers conveniently offering Whale Watching and Puffin Watching Tours from Reykjavik's harbour. During my visit in June, I saw boths: puffins and humpback whales! 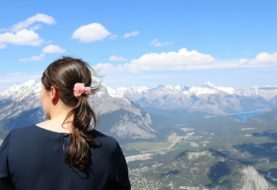 Read more in the post about my Puffin Watching Tour with Happy Tours! Great to get a first overview about what's located where in the capital as well as to learn EVERYTHING about Icelandic history and culture. 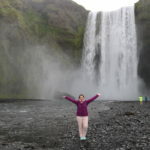 I took the free walking tour with City Walk Reykjavik, which I can highly recommend! The first permanent settlers in Iceland were vikings from Norway, who came to the secluded island in the North Atlantic Ocean from about 870 AD. At the Saga Museum in Reykjavik you will learn everything about their famous tales and can even get your own souvenir pic with one of the many (incredibly realistic looking) viking wax figures. With all that new knowledge, you will enjoy watching #Vikings even more! Film Fan Travel & Tour Desk Iceland website!